April 18, 2019 10:18 pm You are here:Home Miscellaneous What is an Expat? An expat is a person permanently or temporarily residing in a foreign country. The word “expatriate” comes from Latin. This term is also used for professionals who are sent to work in a foreign country (by their own companies), as opposed to local staff. The difference between the terms “expatriate” and “immigrant” is based on socio-economic factors. Professionals who work in a foreign country are usually called “expatriates”, but manual workers who come to a foreign country to earn money are often called “immigrants”. In the nineteenth century, many Americans came to Europe to study. Henry James was one of the famous American expatriates. He lived in England. During the Nazi rule, many intellectuals (Thomas Mann, Willy Brandt, and Albert Einstein were some of them) had to leave the country, together with their families. The term “expatriate” is also used in legal context; this is often related to taxes. 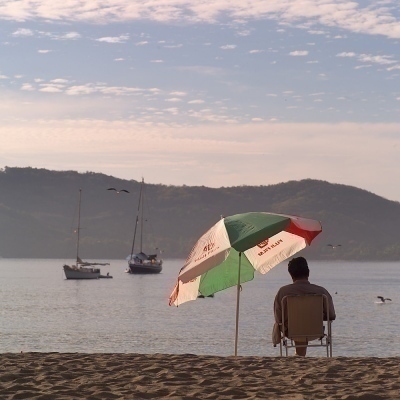 An expat can get a different (favorable) tax treatment. For example, if you move to another country to work there, and you stay there long enough (one year minimum), and you show that you intend to return to your home country, you will be granted tax subsidies by the United States Government. More than 200,000,000 people live outside their countries, according to UN statistics. The United Kingdom has the highest number of expats – more than 3,000,000 UK citizens live abroad. Italy and Germany also have high numbers of expatriates worldwide. However, the United Kingdom and Germany are also the most popular destinations for foreigners. Many people come to live and work in these countries each year. Spain is another popular expat destination in Europe. Dubai and Abu Dhabi have incredibly high numbers of expatriates. These are the most popular expat destinations in the Middle East. In Dubai, 80 % of people living and working there are expatriates. According to the Expat Directory, most expatriates come from the United States. Many UK expats have returned to the United Kingdom. The process of going back to the home country is called “repatriation”, and it can be quite challenging in some cases. Expat communities exist in all countries; these communities provide help and support to other expats who come to live and work in the country. Some expat communities promote tourism and cultural exchange.